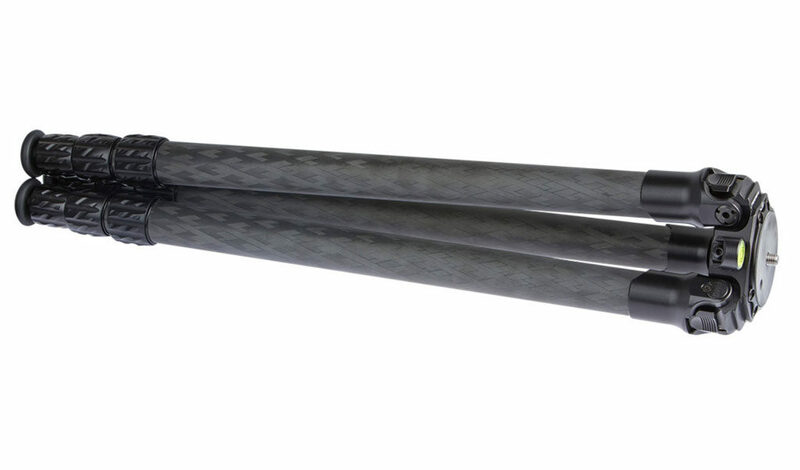 ProMediaGear has launched the new Pro-Stix 34 Series carbon-fiber tripods, designed and built for professional photographers and videographers. There are four models in the rugged line—the TR343, TR343L, TR344 and TR344L. 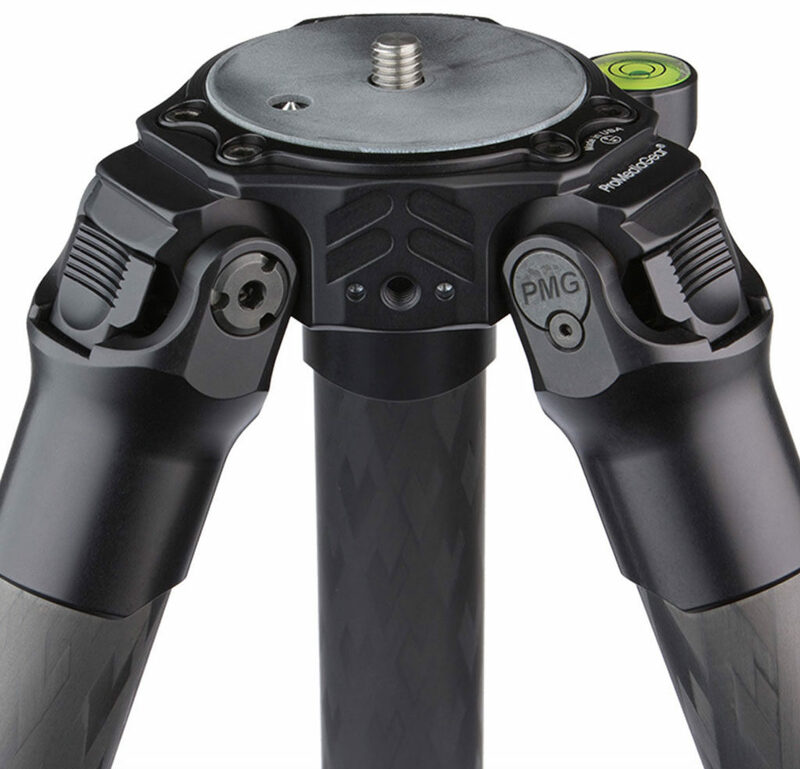 Rated to support camera systems weighing up to 60 pounds, the compact and lightweight tripods are made of 10x carbon-fiber and precision CNC-machined, making them especially suitable for travel. The 34mm diameter legs have three adjustable locking angle positions for high- and low-angle shooting, and are designed to work in weather. 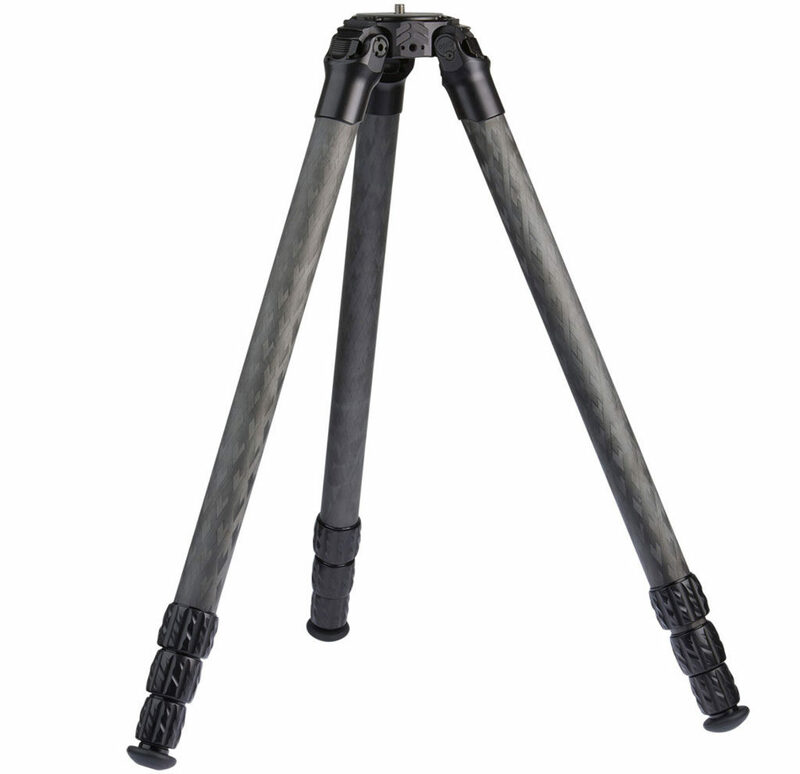 For additional traction in terrain, each tripod foot includes a stainless-steel spike inside the tube. Each side of the modular apex in the 34 series features a 1/4”-20 threaded adapter to mount accessories like bowl systems, with a 3/8”-16 standard mounting thread for ballheads, video heads, gimbals and sliders. One of the adapter ports features an easy-to-read spirit level. Pricing and specs are as follows: TR344L ($945)—71 inches max, 4-section; TR344 ($945)—59 inches max, 4-section; TR343L ($849)—59 inches, 3-section; TR343 ($799)—51 inches, 3-section. Minimum height is 3.8 inches for the series, with weights ranging from 3.7 to 4.3 pounds. 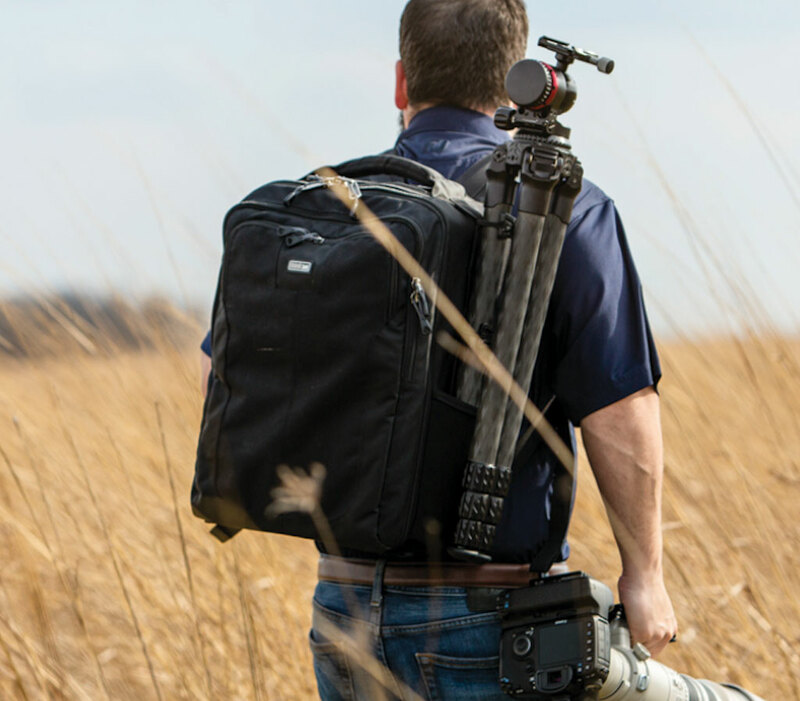 ProMediaGear prides itself in making products for professional photographers by professional photographers. The tripods are also made in the USA and are available now, joining the 42 Series (42mm) carbon-fiber tripods, released earlier this year.